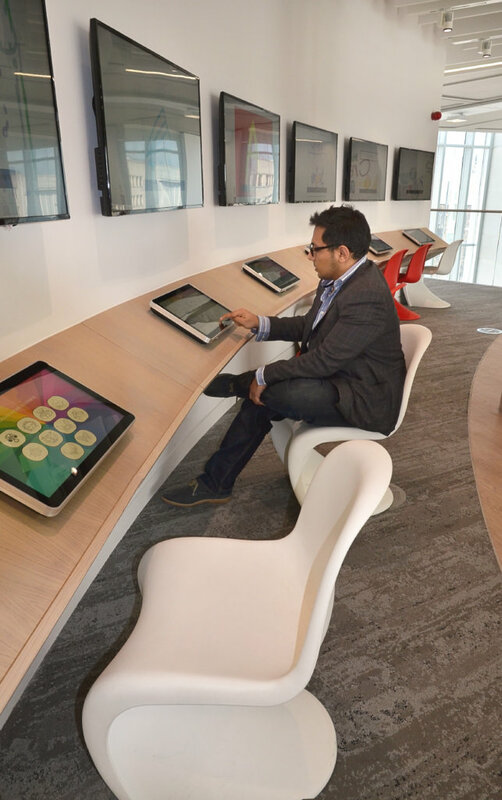 LamasaTech is a leading digital technology agency. 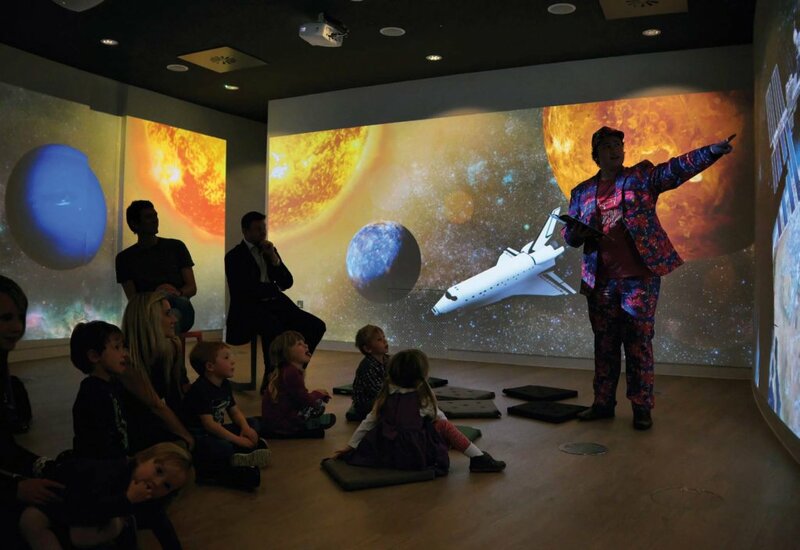 We bring ideas to life with creative, immersive technologies – designed to engage, educate and entertain. 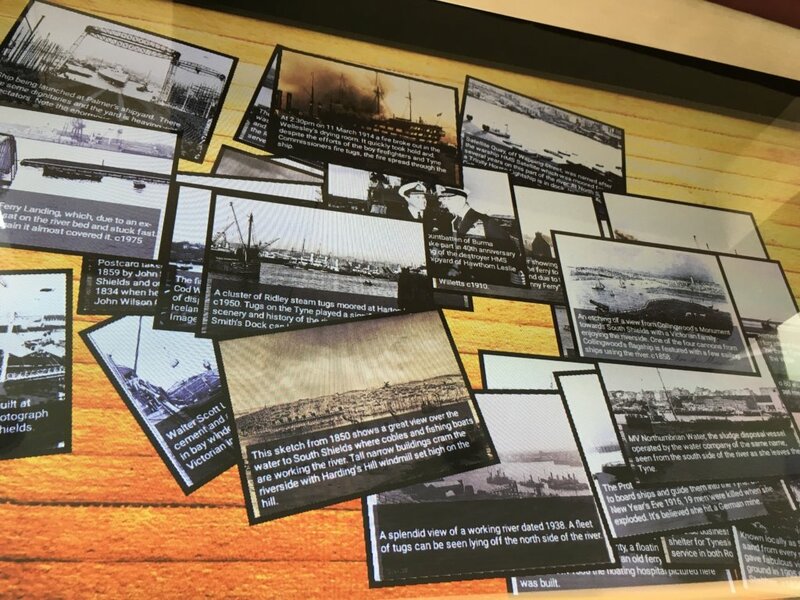 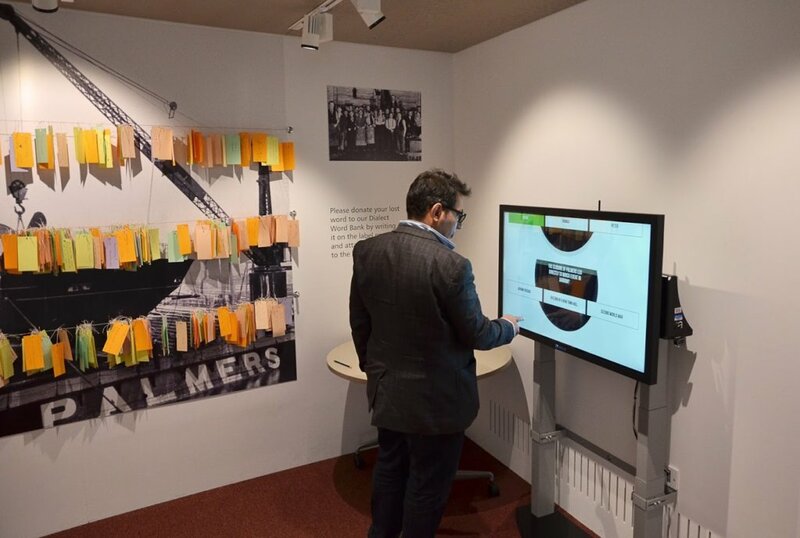 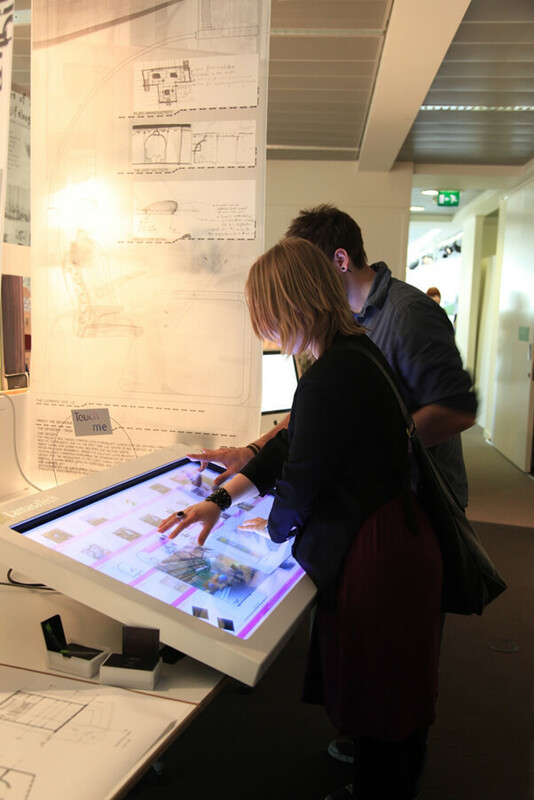 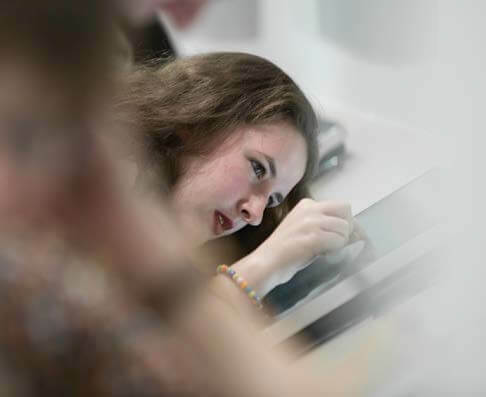 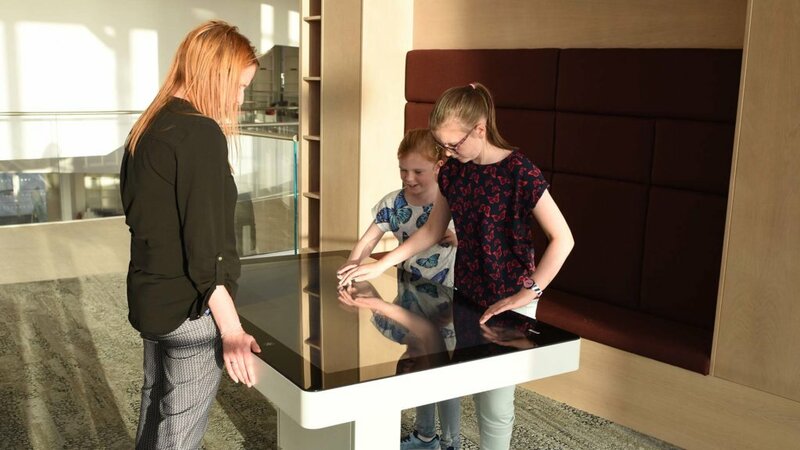 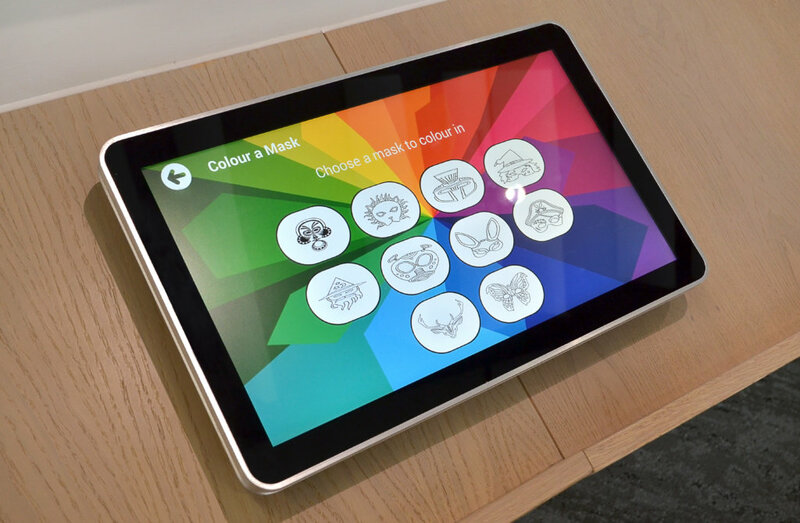 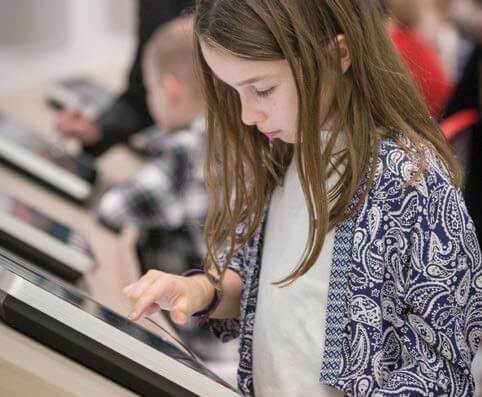 Working with museums and heritage sites, we create fascinating exhibitions, galleries and displays using the latest innovations in digital hardware and software. 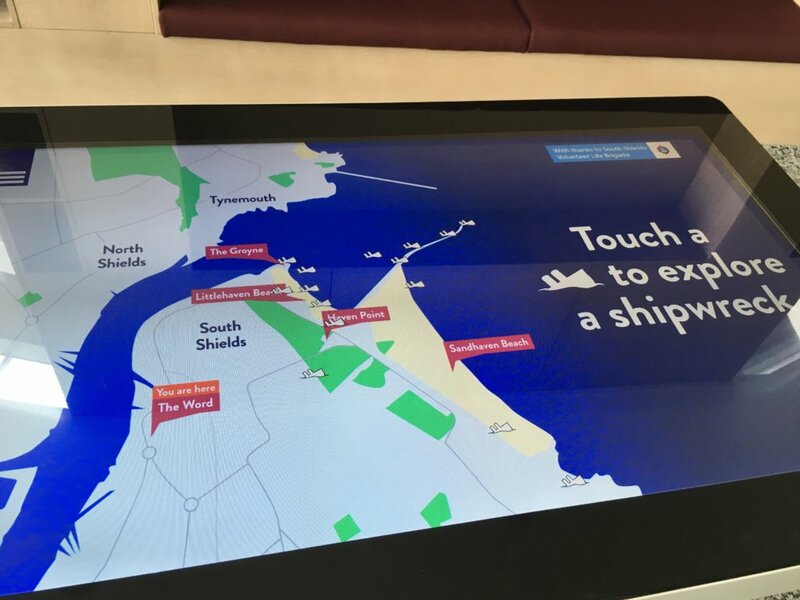 We empower our customers to drive exhibition footfall, increase donation levels, attract new audiences and engage their visitors. 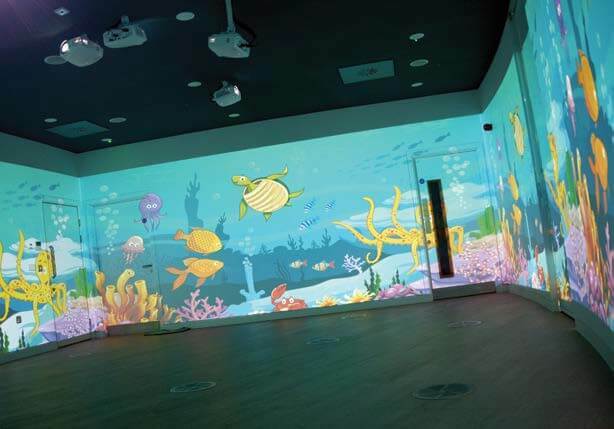 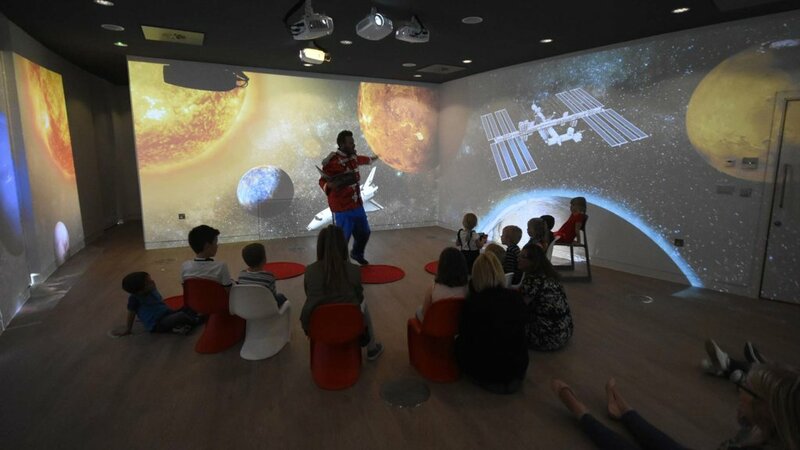 Pushing the boundaries with creative and immersive technology, our innovative solutions have received both local and international recognition, including recent nominations for global InAVation awards and the Dynamites North East IT & Technology Awards. 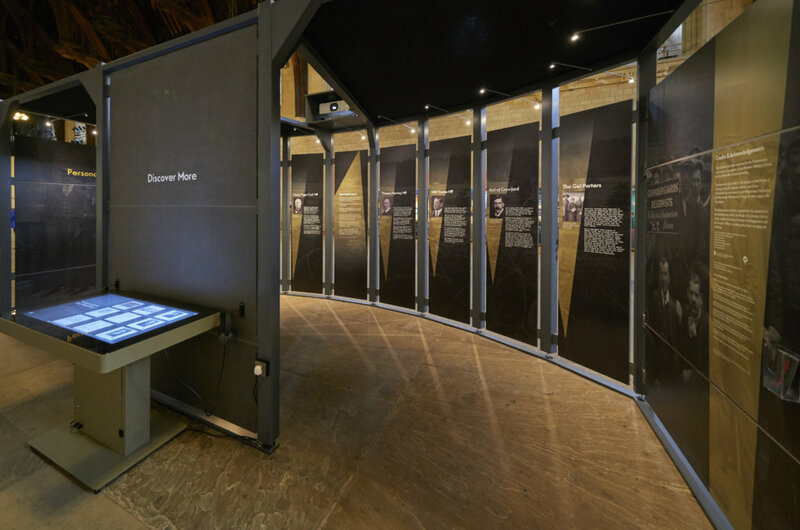 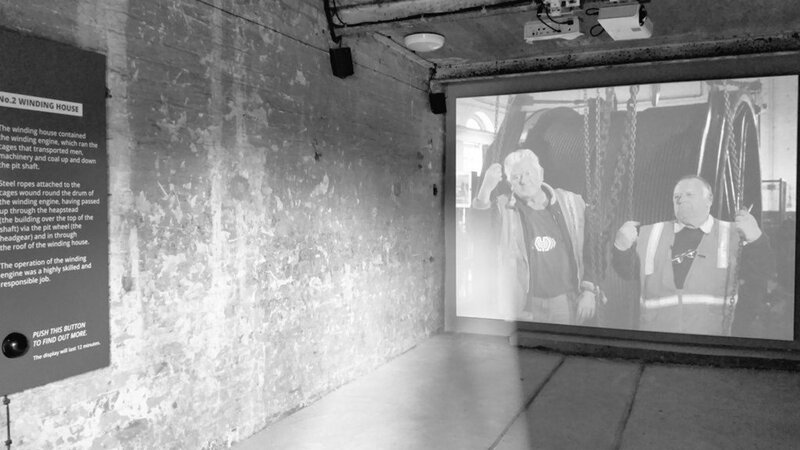 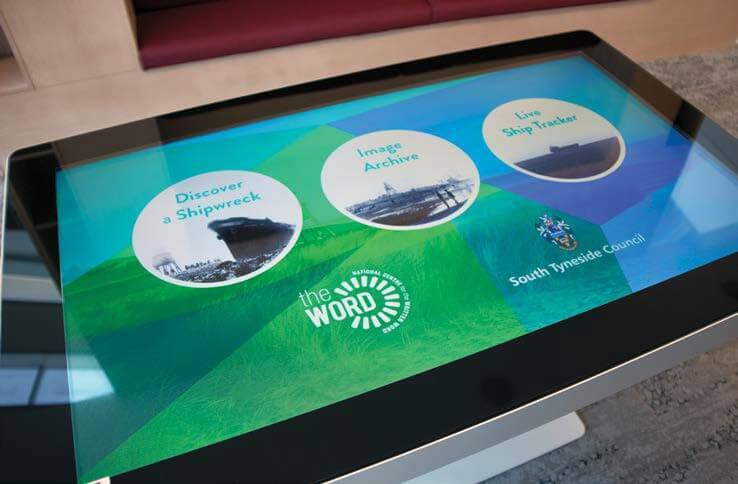 Our installations include the Woodhorn Museum and the National Centre for the Written Word. 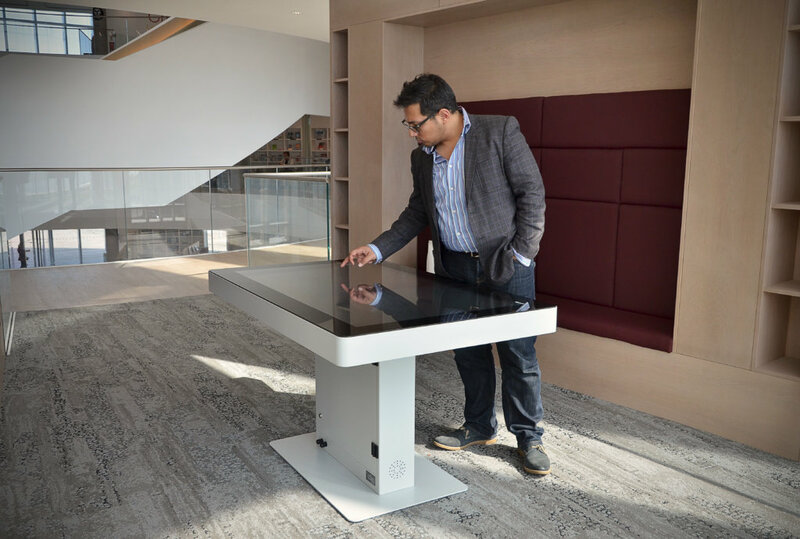 We offer the full spectrum of services – consultancy, planning, manufacture, integration and support.